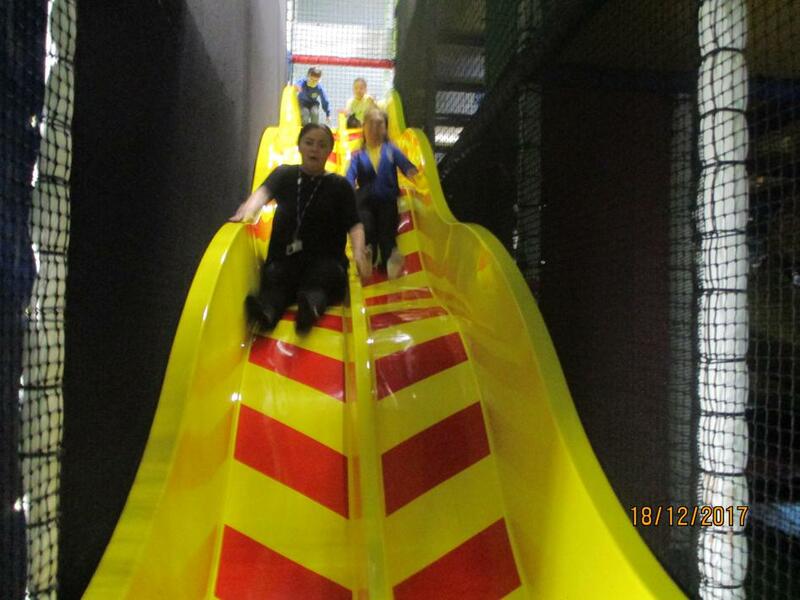 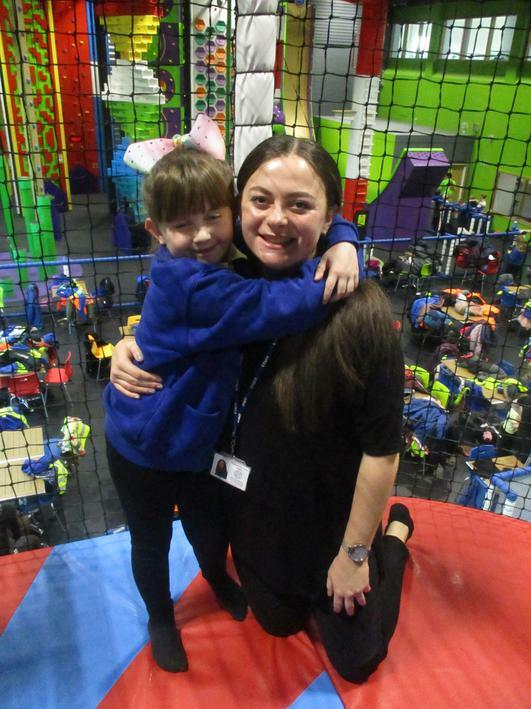 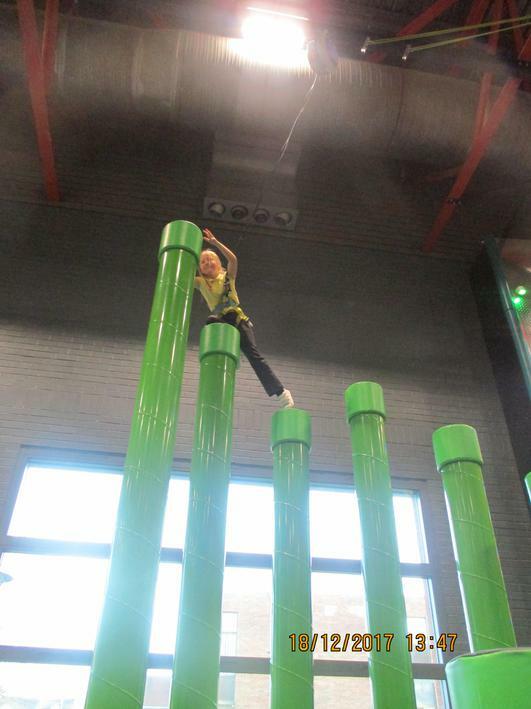 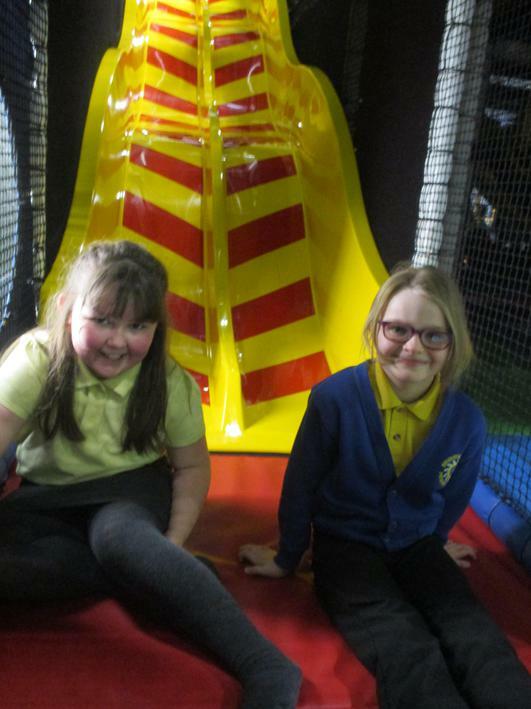 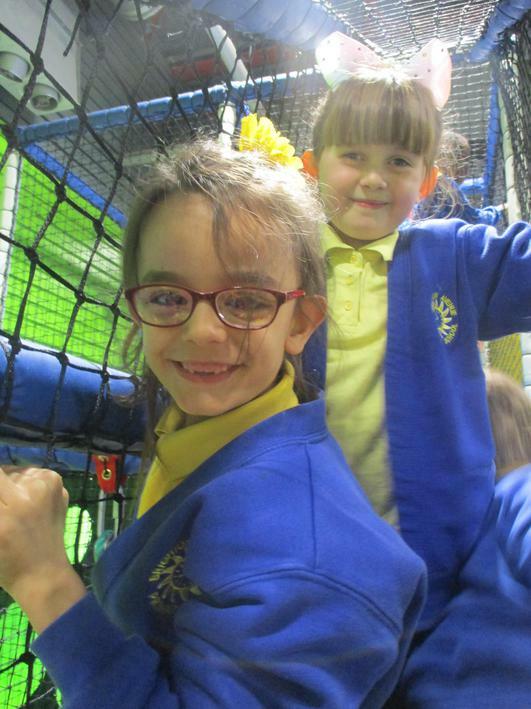 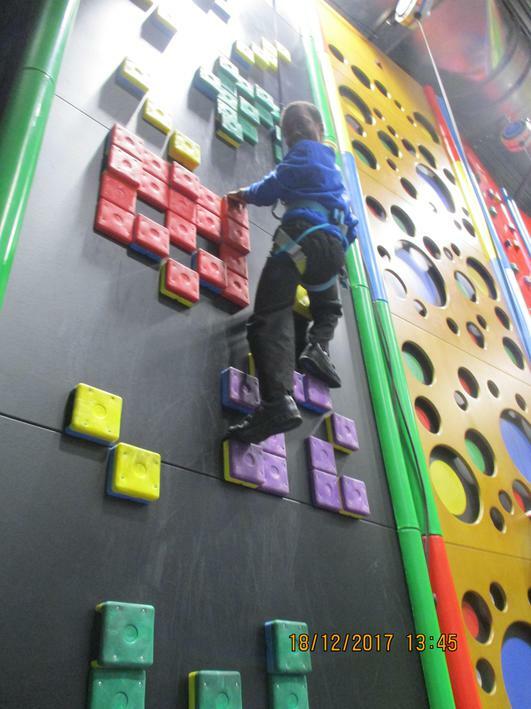 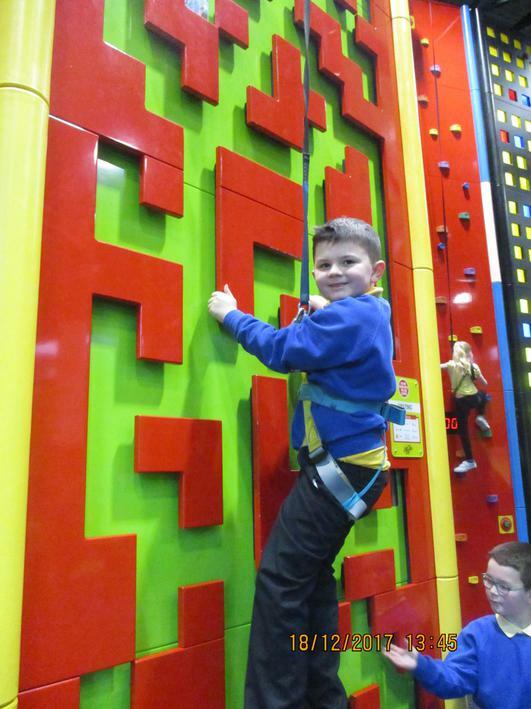 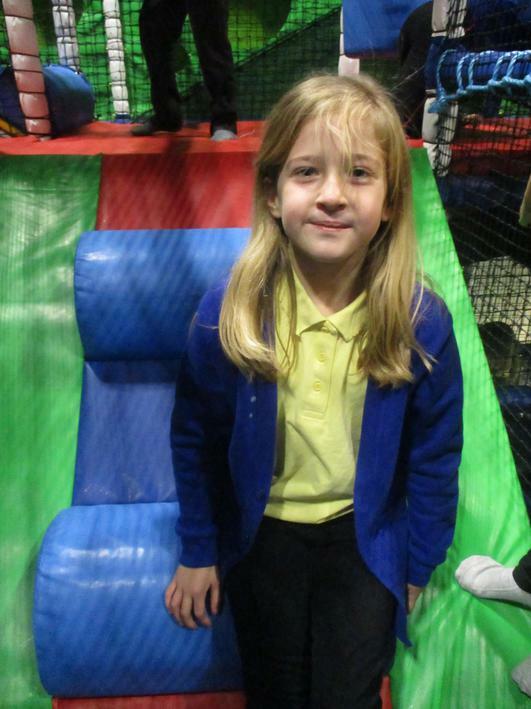 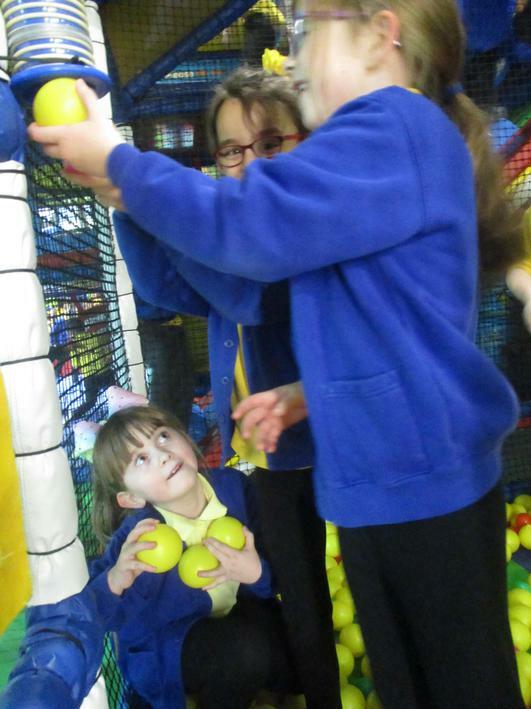 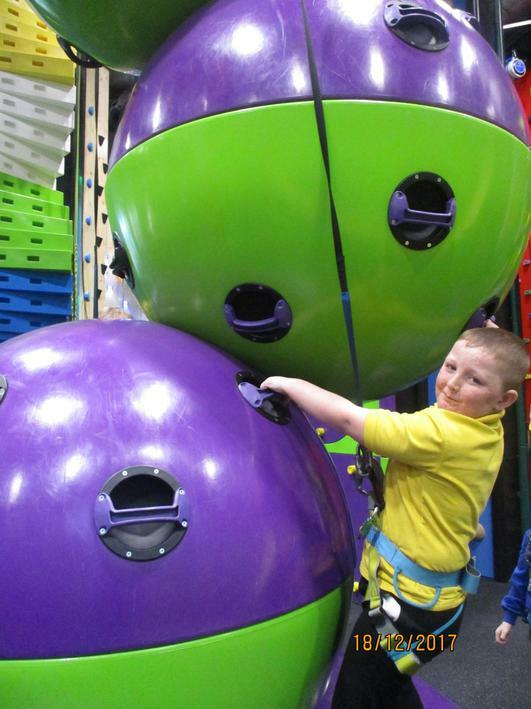 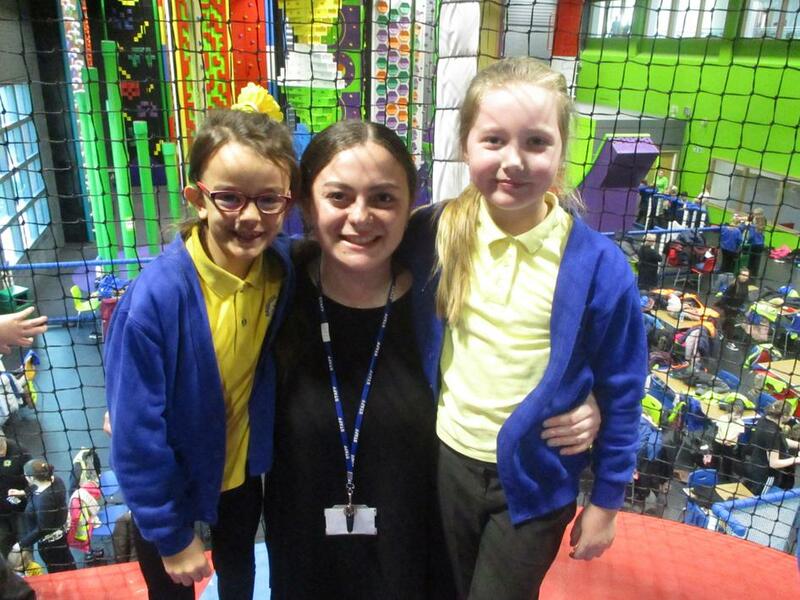 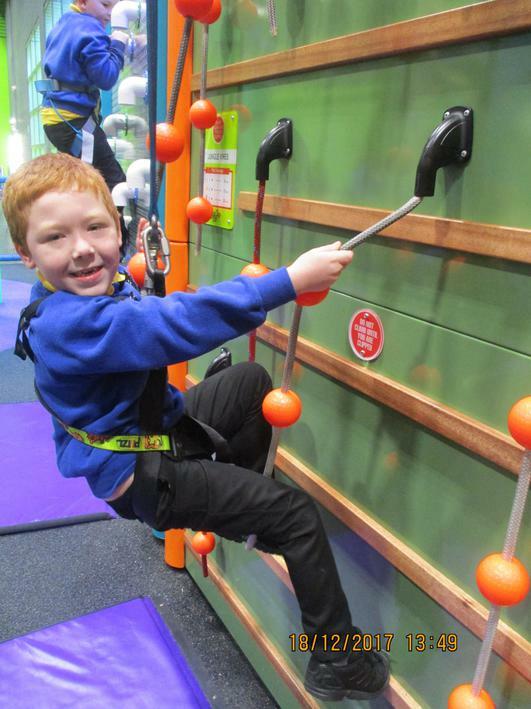 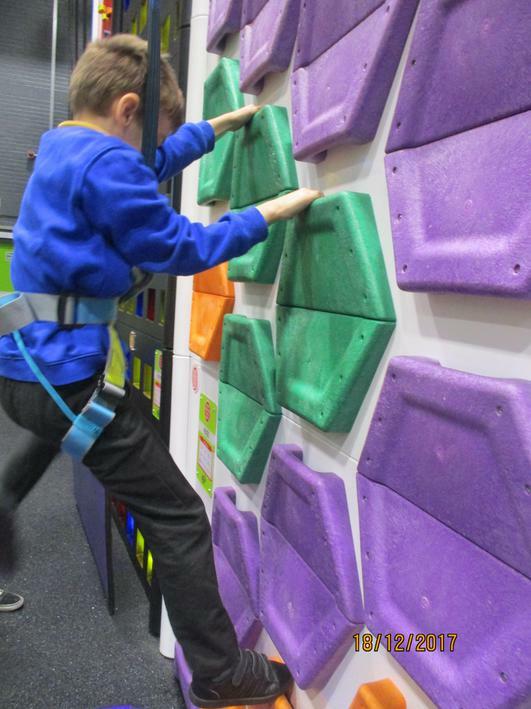 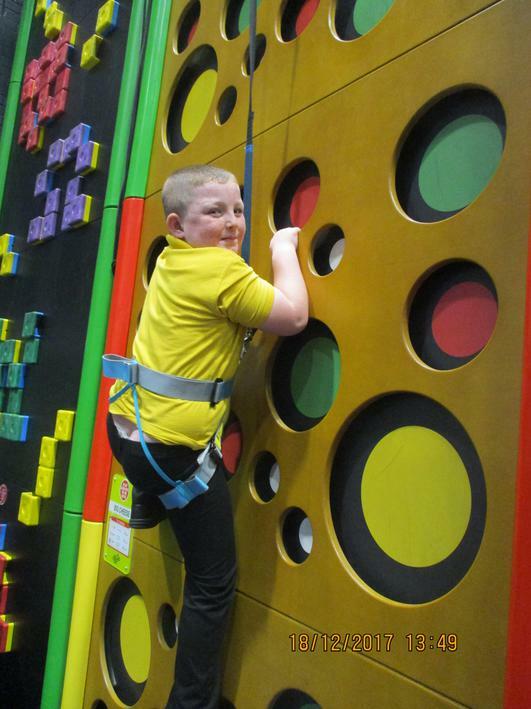 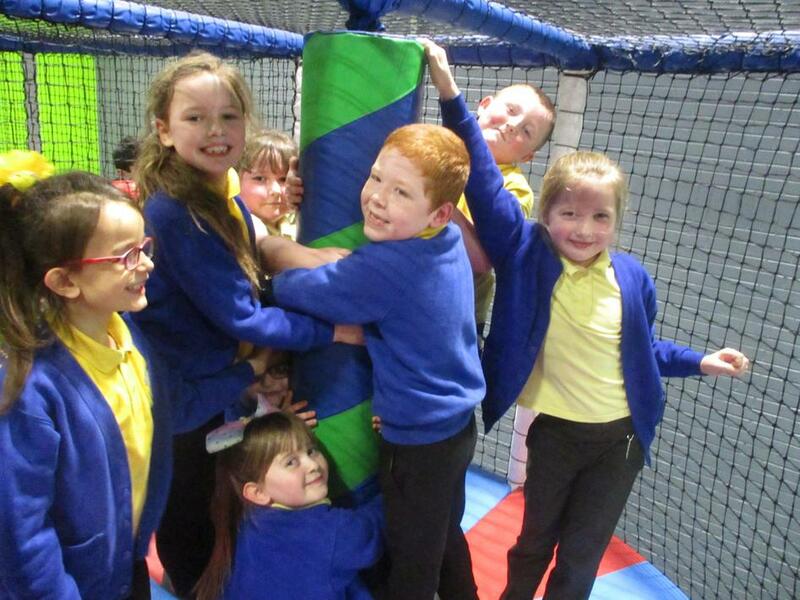 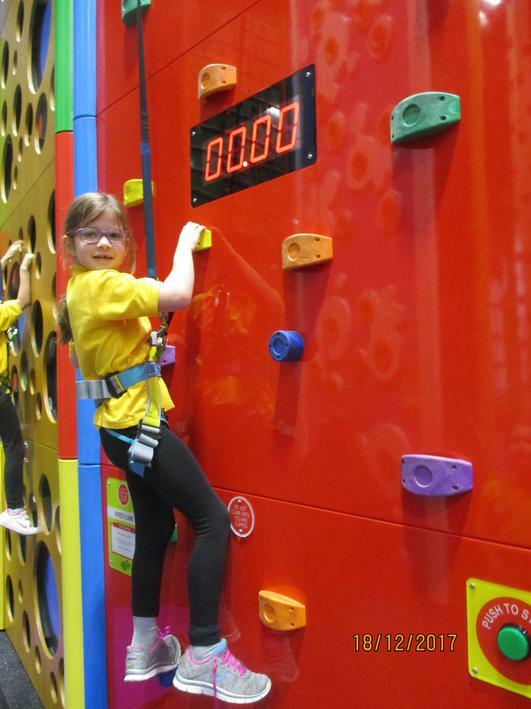 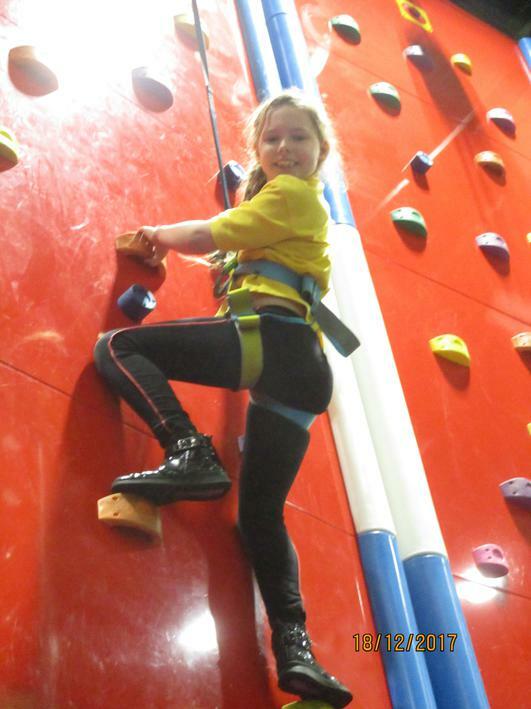 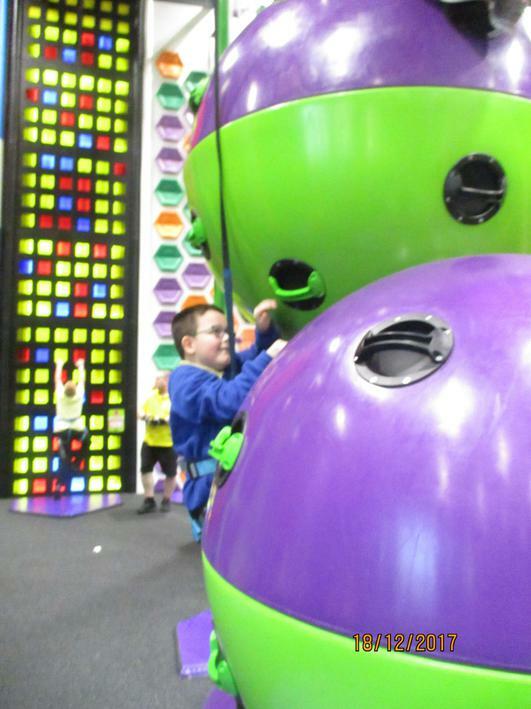 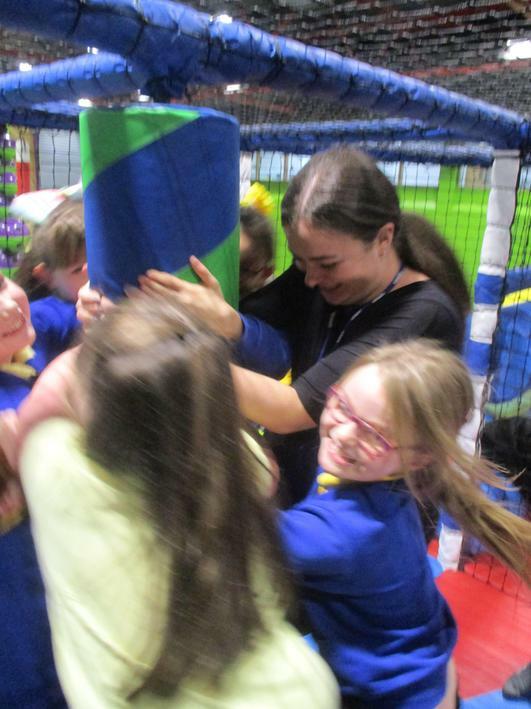 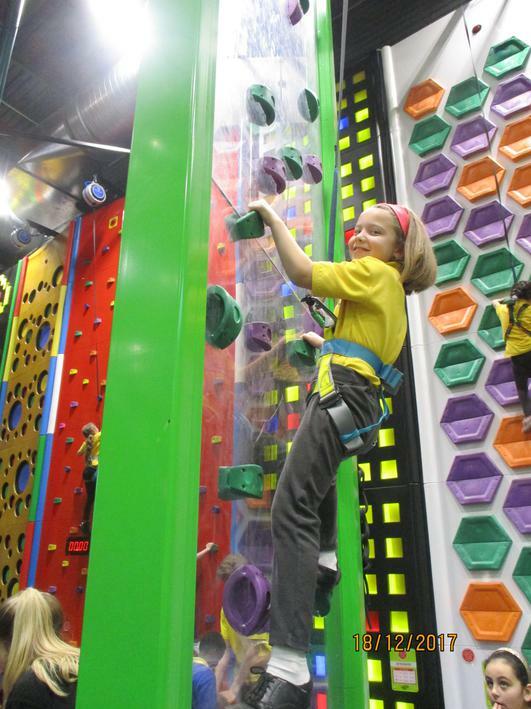 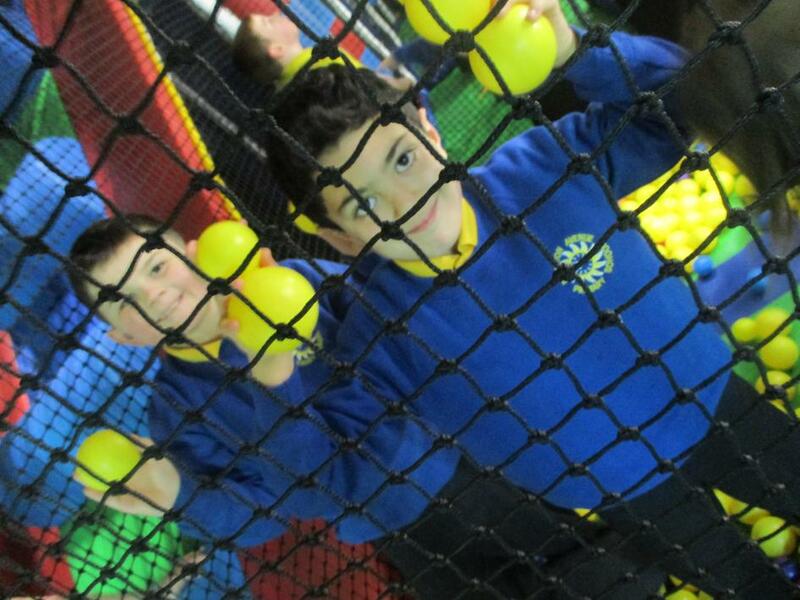 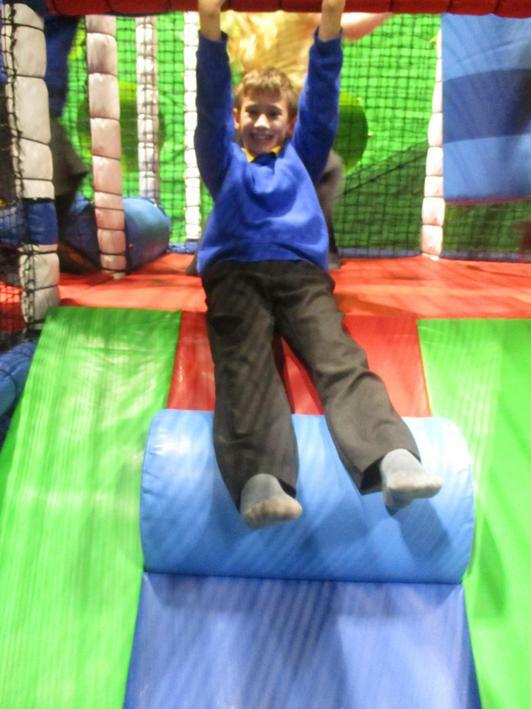 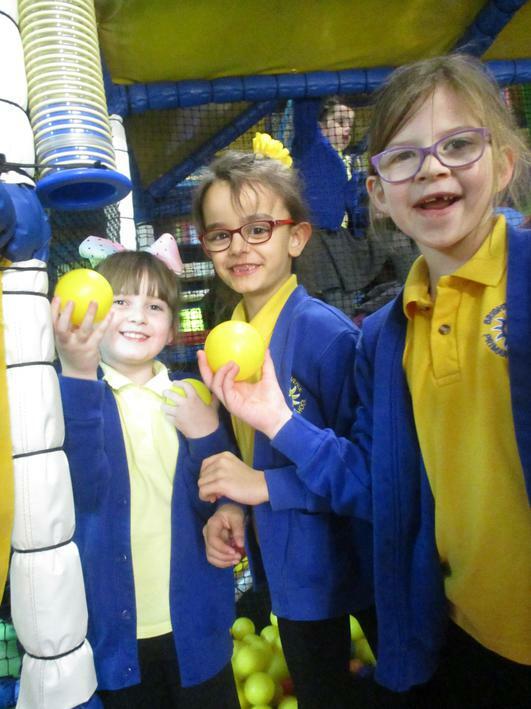 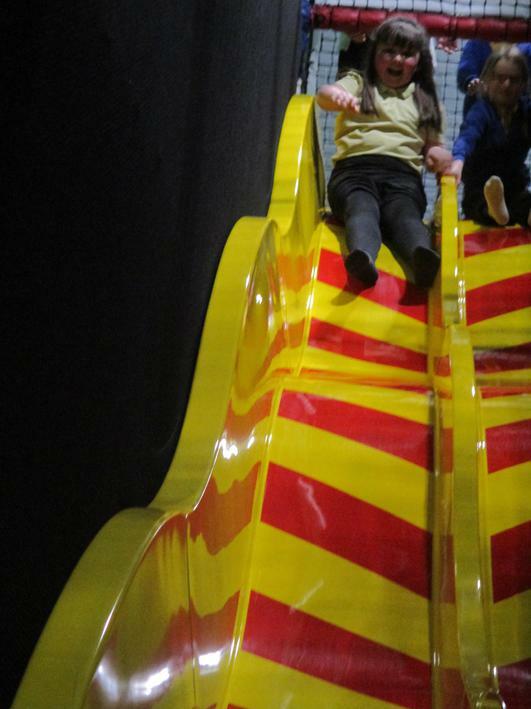 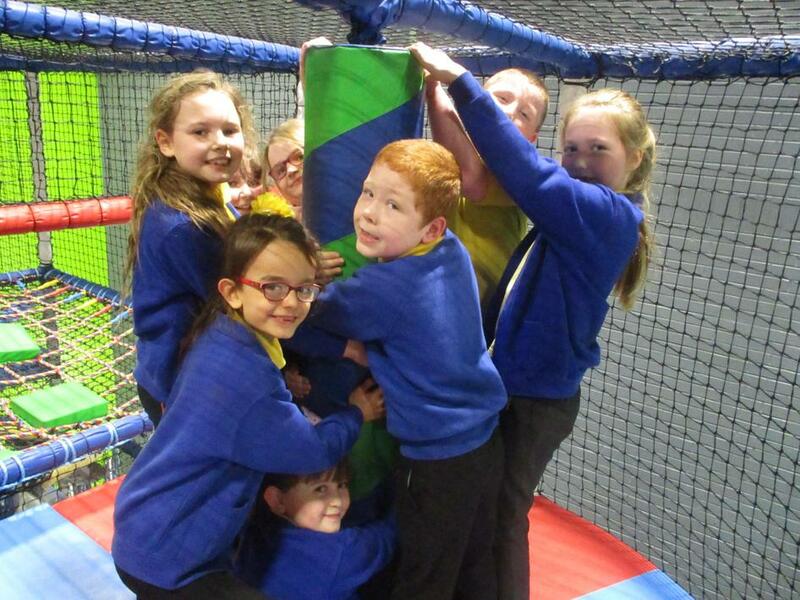 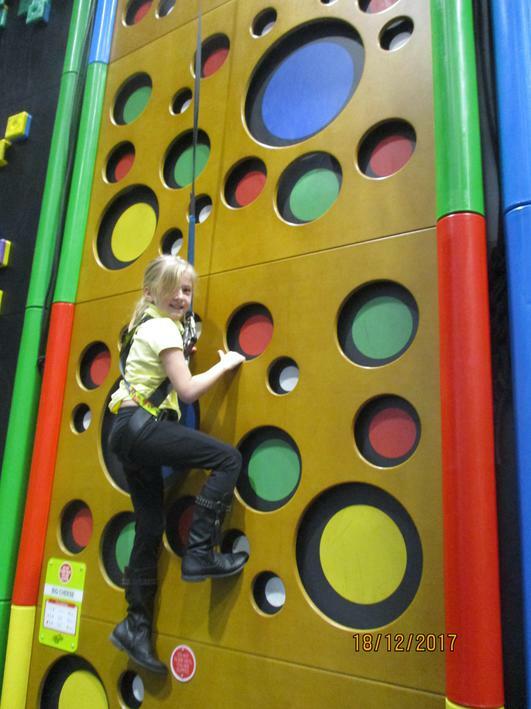 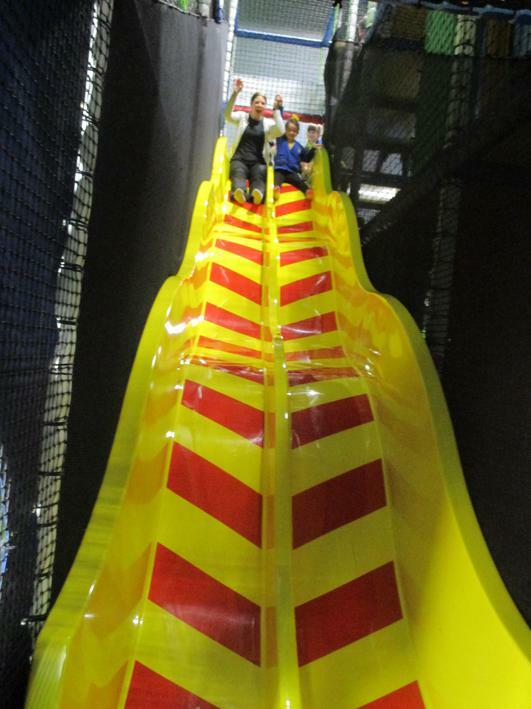 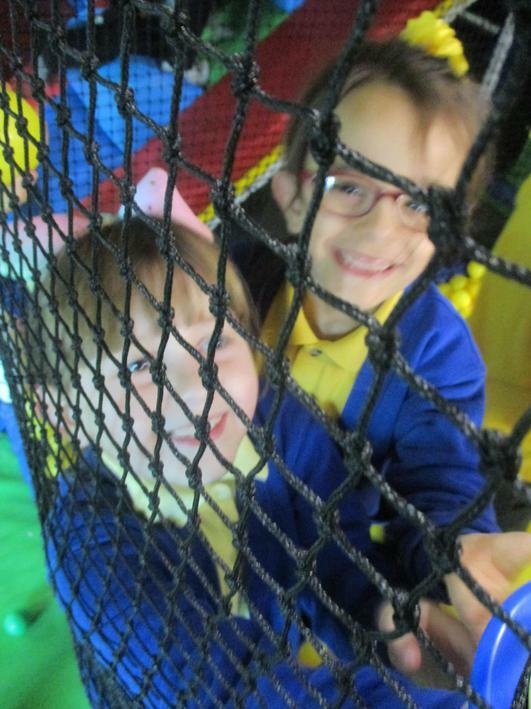 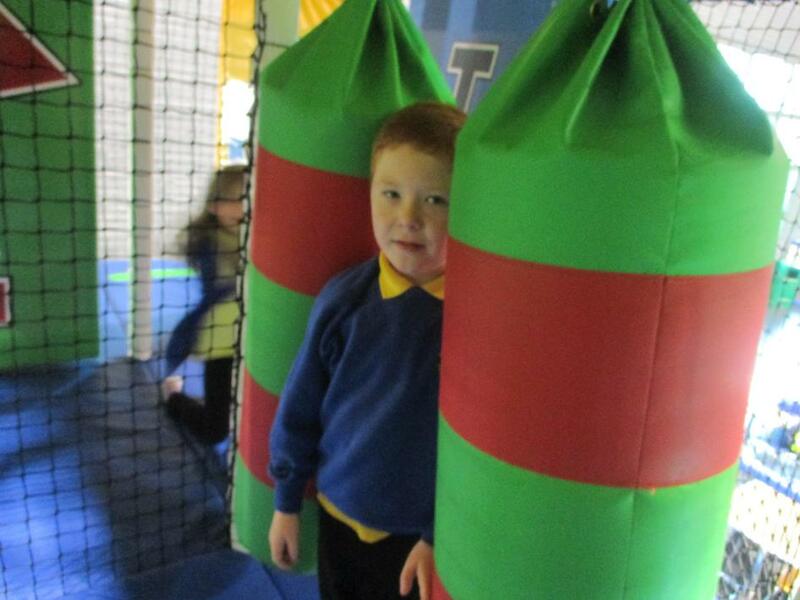 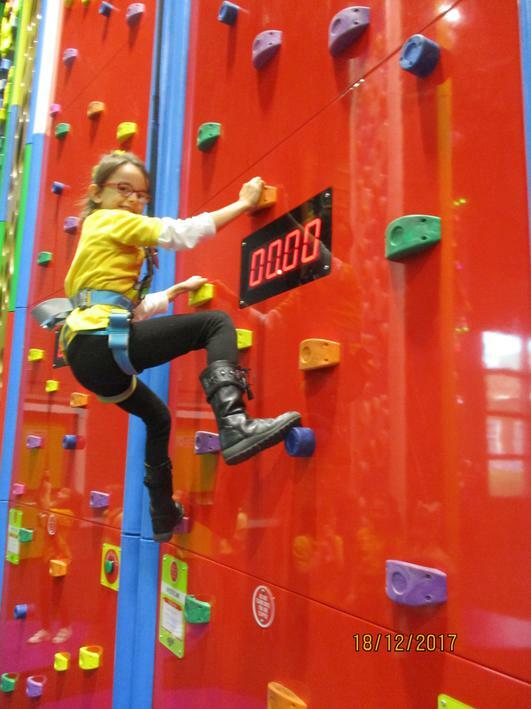 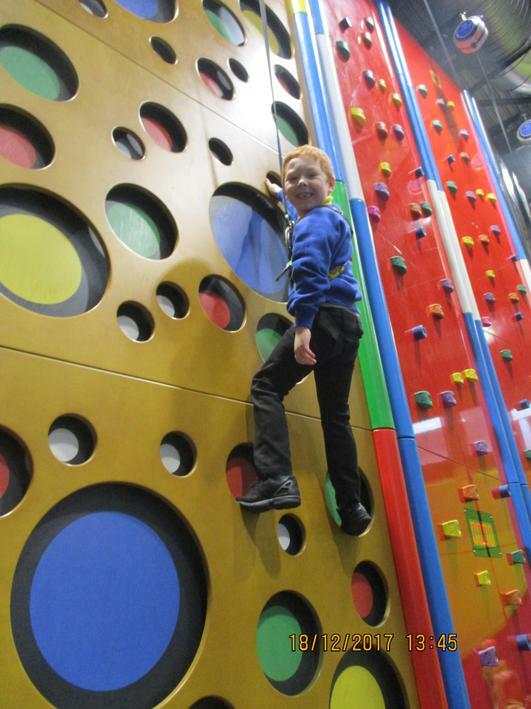 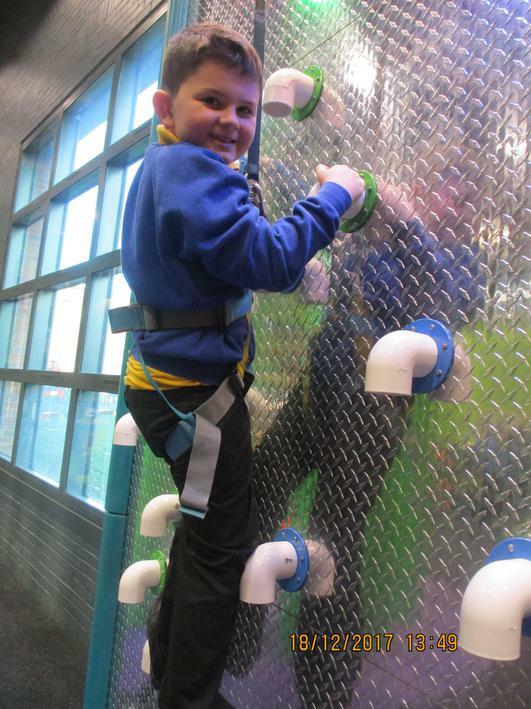 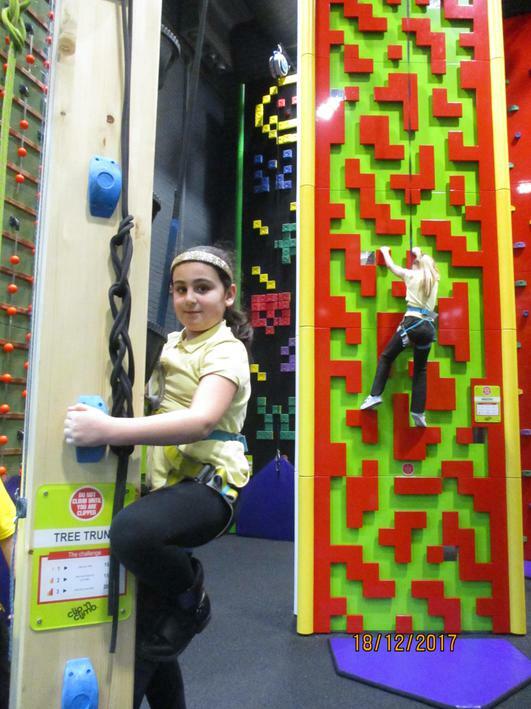 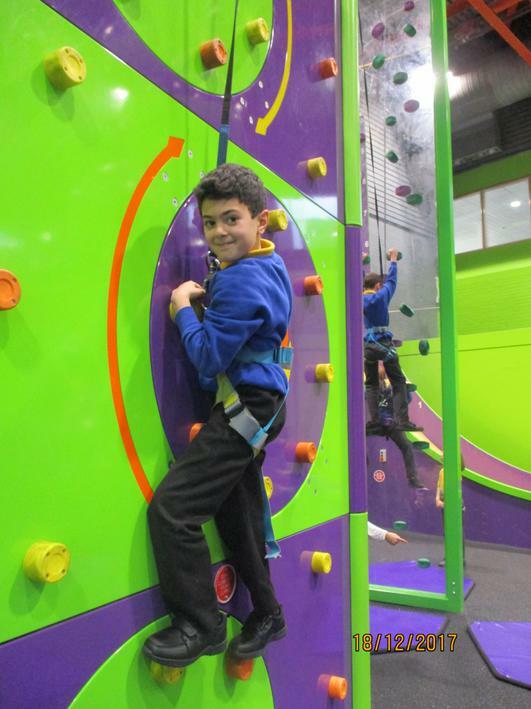 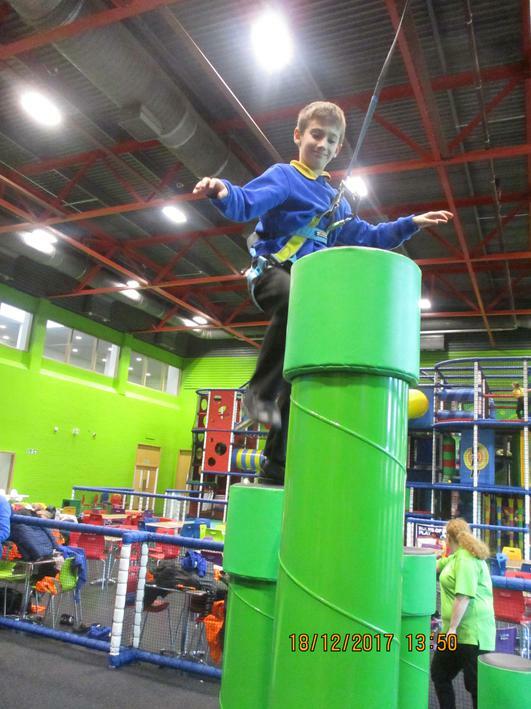 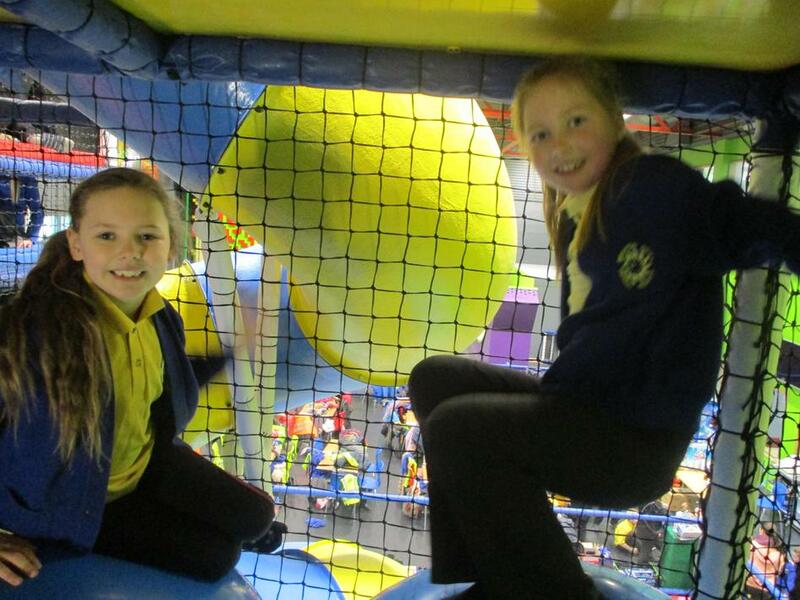 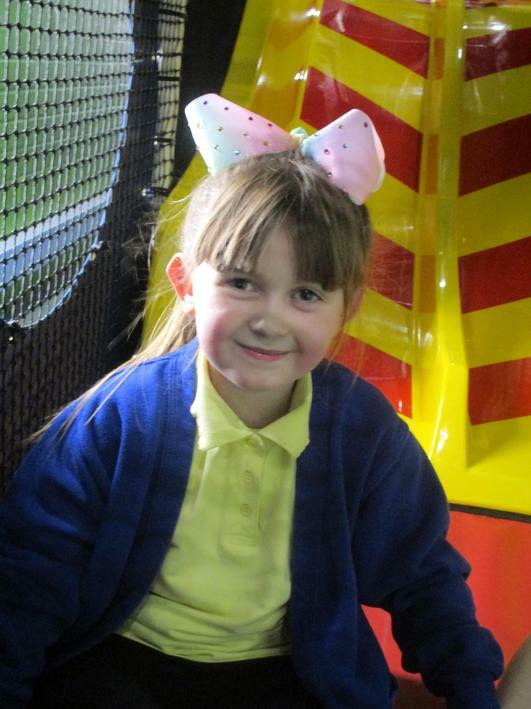 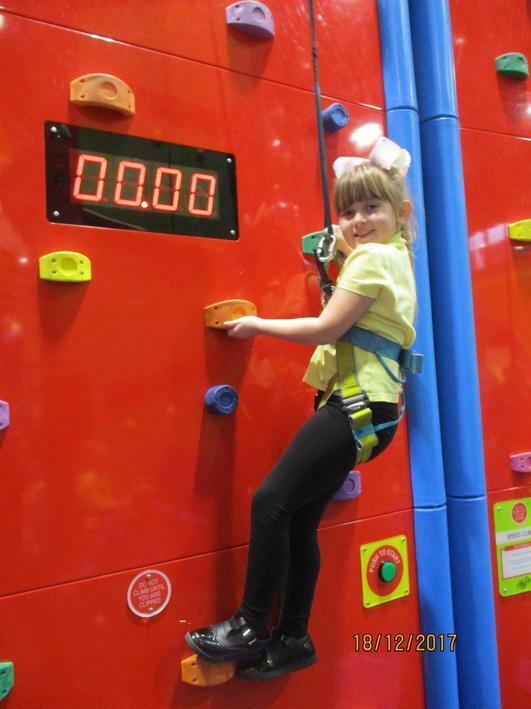 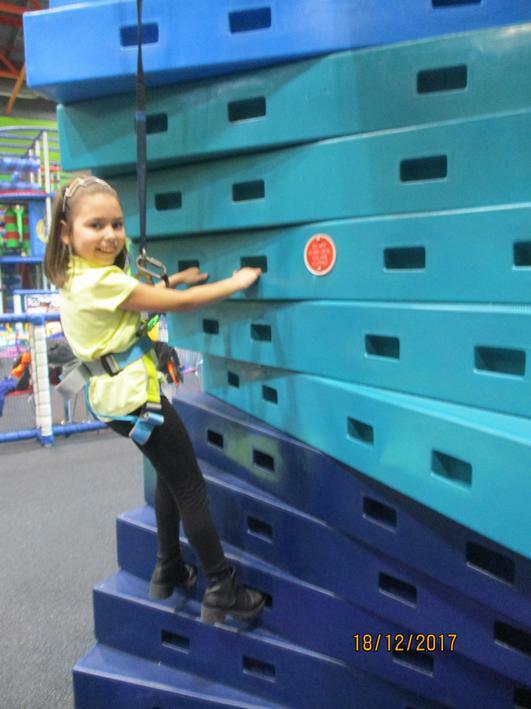 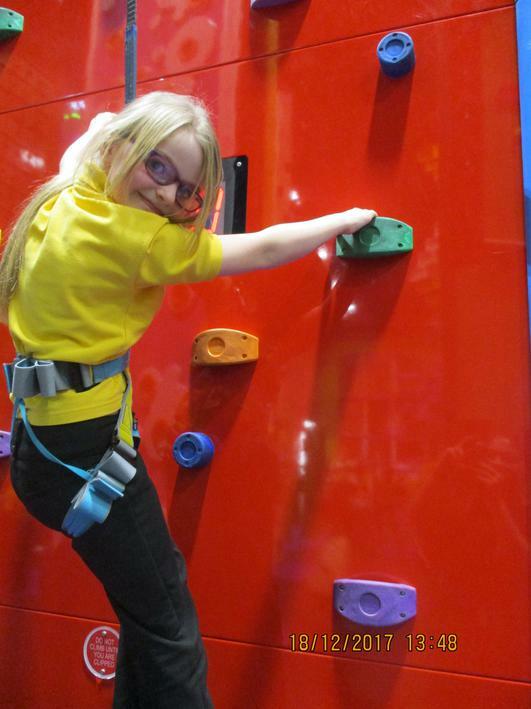 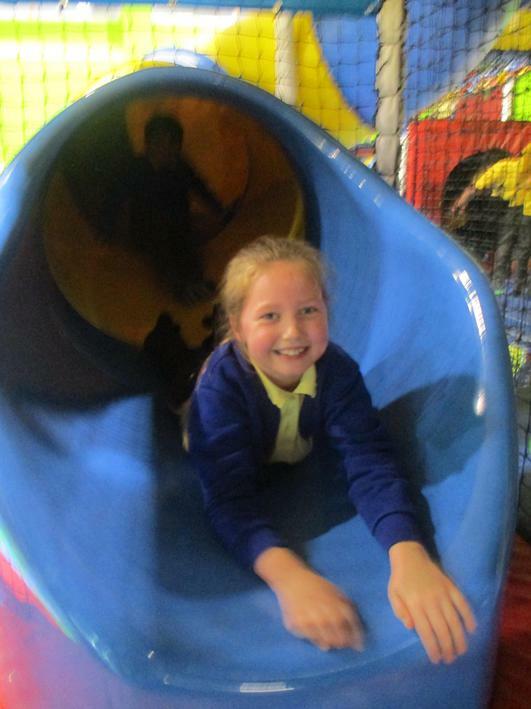 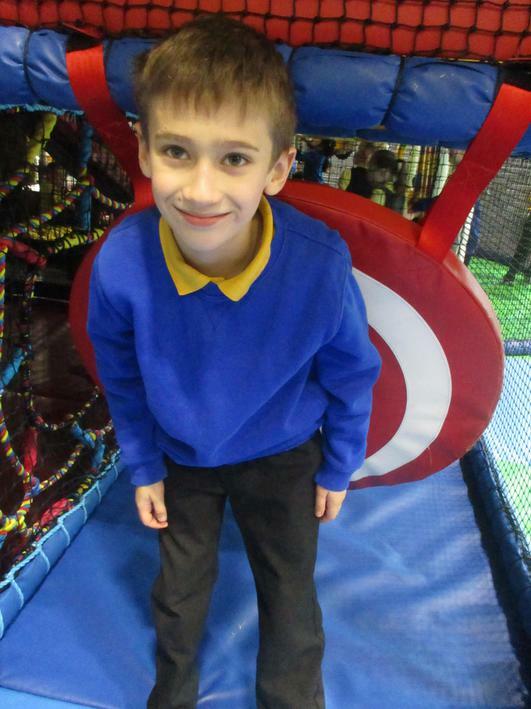 On Monday 18th December, the children who had 95.6% attendance for Autumn were fortunate enough to attend Gateshead Leisure Centre to participate in Clip and Climb. 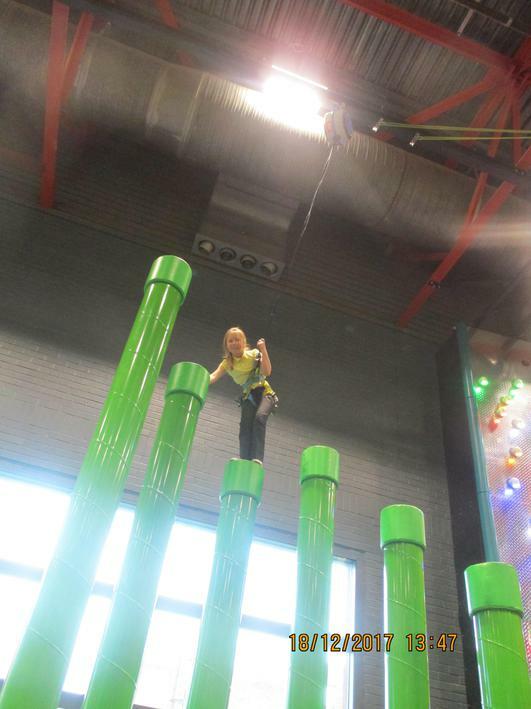 I was so impressed with how brave the children were and how high they went. 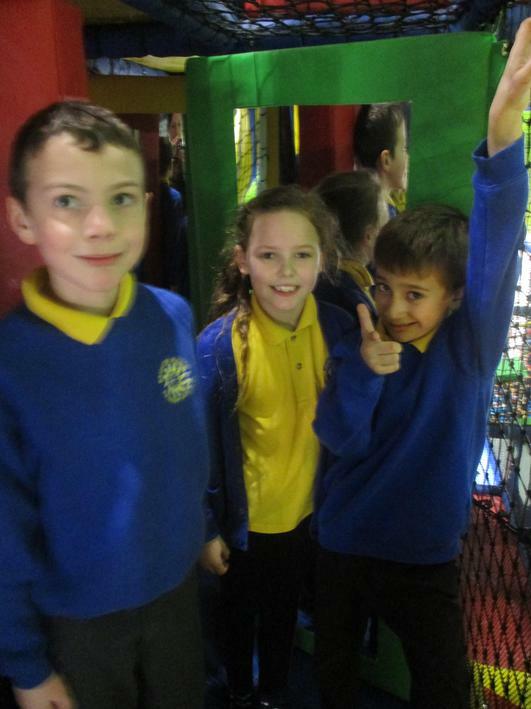 They all had a fantastic time and want to go back again!